I’m not sure when it started… I guess I have just always like business. My parents remind me that my favorite toy was the cash register lol. I grew up watching my parents run a small business and there were many long days and hard times, but as a kid, there are memorable moments I will never forget. I remember my Dad was my chaperone for EXPO ’86 in Vancouver BC. It was a special treat to have my Dad with me for this field trip. I also have a memory as riding in Mr Unrau’s car. He was our family realtor and he had the big magic book of homes to choose from. I can remember being at his office when my parents were writing an offer and thought it would be cool to work in such a lively office someday. Fast forward 20 years later and I got my real estate license to build a business of my own. I don’t want money for money’s sake. I want wealth for legacy sake. I want to leave this earth knowing I have made a positive impact and fulfilled my purpose. I believe it’s to help others build businesses and opportunities through real estate. It’s marketplace ministry. Investing in real estate had always seemed like a dream. I confess I even bought the how to buy a house with zero down program from the old 1990s infomercial. It didn’t work. I had the desire but didn’t have the network or the money to make it a reality. When I joined Keller Williams, I found an environment that was one of sharing. 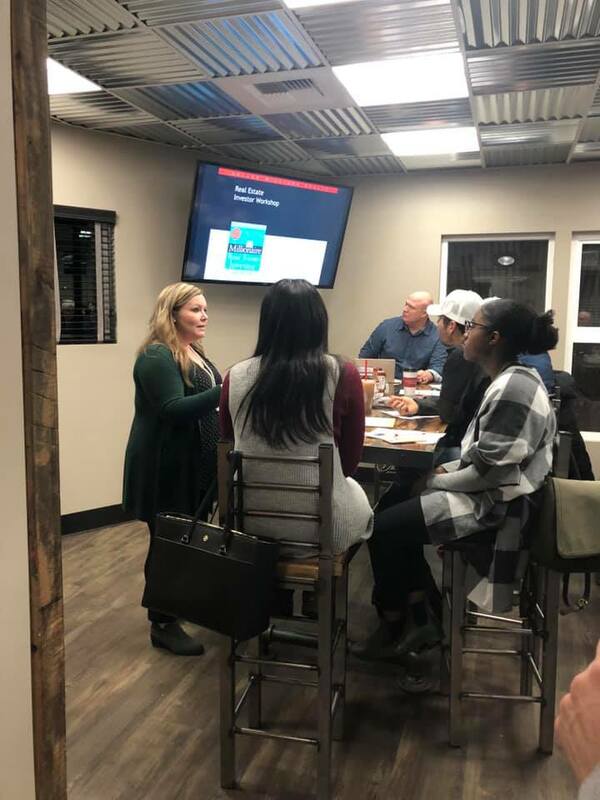 I was amazed at how helpful people were and now 15 years later, I realized I was one of those people who could learn for sharing’s sake and host a class about how to invest in real estate. I was determined to host the class and it was a huge success! We called it Baby Steps to Investing in Real Estate. 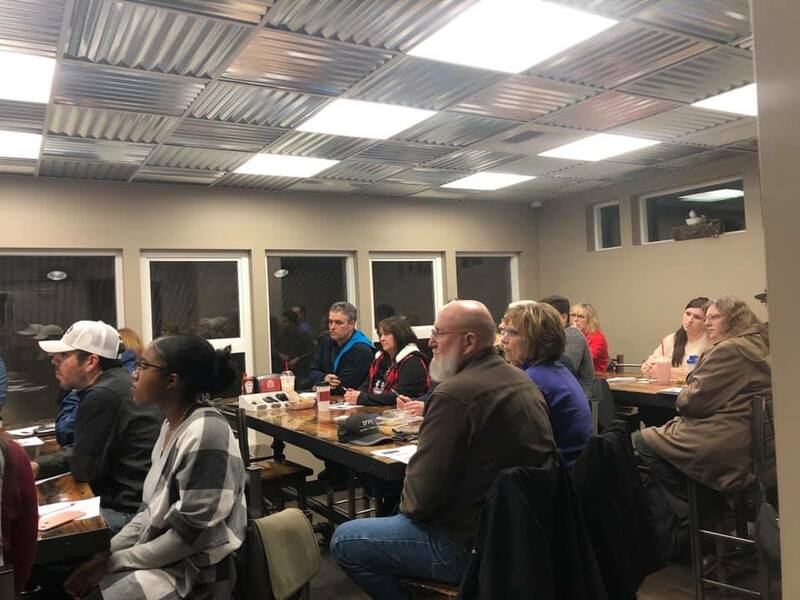 If you weren’t able to join us, please let me know you’re interested and I will be sure to invite you to our next event. The first obstacle to overcome is income streams. How do you make more money so save up enough to invest. The reality is, it’s not as difficult as you may think it is. I would love to talk more with you about the possibilities. Call me or email me anytime.